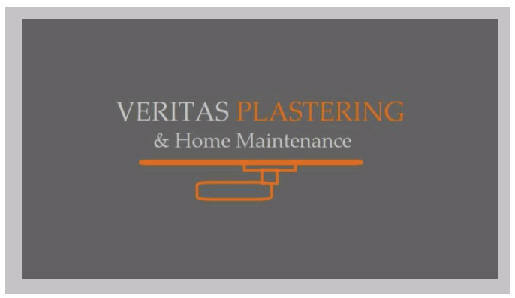 We are a Leeds based Plastering Company with 10 years experience within the Plastering trade. We cover all aspects of Plastering and have a small team of other trades to cover your general House Maintenance needs example: Joinery, Tiling, Paint & Decorating. We are clean and tidy, friendly and reliable but most of all we pride ourselves on giving a top quality service! So give us a try and you will not be disappointed.